Sometimes, building the perfect lawn means starting from ground zero. 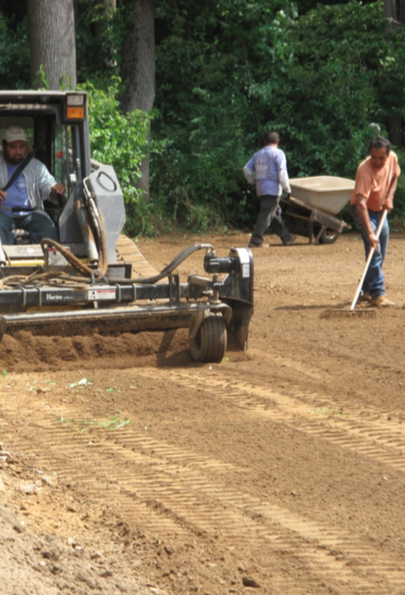 Perhaps you’ve had recent construction that rutted and damaged your property or maybe you’d like to extend your lawn into irregular or rocky areas. Spring rain showers and cool nights make this the opportune time to prepare for a lawn you’ll admire all summer long.